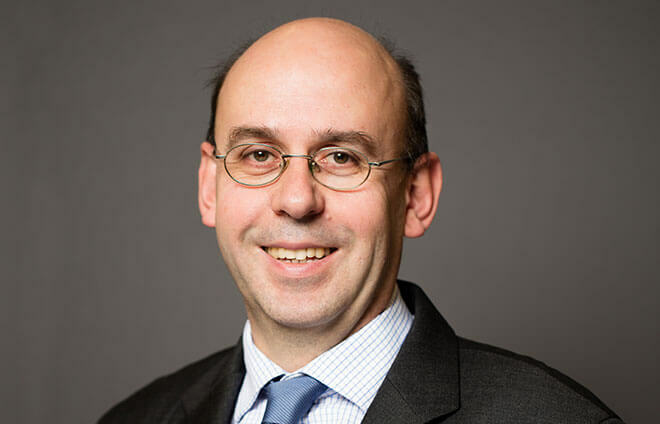 A graduate of ESSEC (89) and INSEAD (11) business schools with a PhD in Pharmacy, Denis DELVAL has a deep understanding of the pharmaceutical industry. 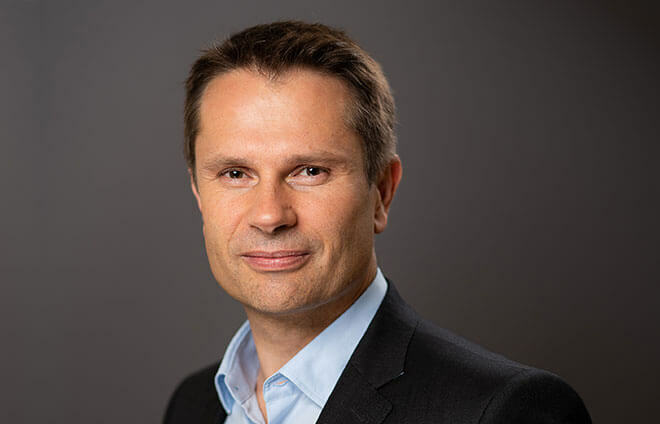 He has held important marketing, sales and strategic positions in France, Europe and worldwide within various pharmaceutical groups (Beecham, Janssen, Bayer, Fournier, ALK). In 2006, he was appointed General Manager of ALK France and in 2012, he also became Senior Vice President of the Danish pharmaceutical company. 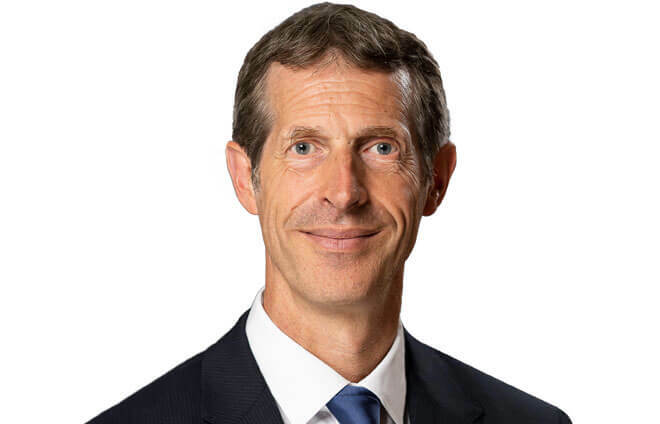 He has been Chief Executive Officer of LFB since December 2017. He is member of the Academy of Pharmacy, Board member of the LEEM, member of the G5 Santé and he also has been Chairman of a healthcare « think tank » le CRIP. 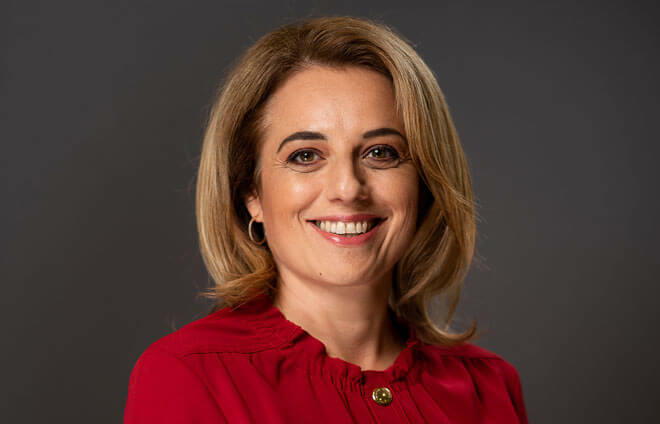 Capucine Asseo joined LFB in May 2018 as Legal and Compliance Executive VP. After gaining experience in a law firm and in various businesses, Capucine has been working in the pharmaceutical industry for over 20 years. Initially, she worked as an international legal counsel for the Mundipharma group. She later joined the Novartis group in Switzerland as an international legal counsel, then in France, as Pharmaceutical Legal Head then General Counsel France. Finally, from 2014 on, Capucine has served as Legal and Compliance Head for Novartis Oncology Region Europe. Dr Patrick Delavault joined LFB on October 2018 as Executive Vice President, Scientific & Medical Affairs. He has spent a total of 30 years in the Pharmaceutical Industry in various scientific, global drug development & medical leadership positions at the RPR/Aventis and Ipsen groups. Before joining LFB, Patrick Delavault served as Chief Medical Officer of Ipsen. Patrick Delavault graduated as Doctor of Medicine and holds a Master degree from ESSEC business school. He is a Member of the french Academy of Pharmacy. Philippe Gredy, MD, MSc, is currently Executive Vice President, Global Marketing and Sales for the LFB group. Philippe has been working for the LFB group for 15 years, starting with managing Intensive Care Business Unit. In 2011, he was appointed Vice President for marketing and sales, covering France first and adding later International business. 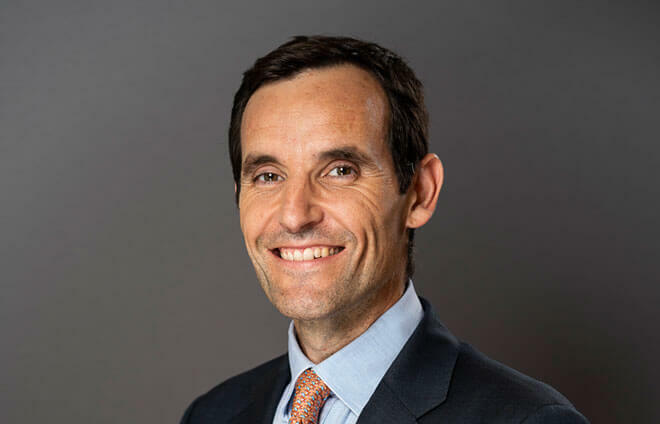 Philippe Gredy has a proven record of management and business development, having doubled LFB’s turnover in France in 10 years and consolidated the group as a major supplier of French hospitals. Managing a team of 200, he strongly developed international business, more than doubling LFB’s turnover on a global level in 3 years, and opening new markets for LFB’s biomedicinal products bringing the number of countries where LFB’s products are present to 45 in 2018. David Loison has served as Chief Financial Officer of the LFB Group since 2015. Previous to this appointment, David had served as Group Financial Controller since joining LFB in 2008. Prior to his career with the LFB Group, David held various positions in finance, strategy and human resources within Pechiney and Alcan. David graduated from the Institut d’Etudes Politiques in Paris. Jose Antonio Moreno Toscano is the LFB USA & rEVO Biologics Chief Executive Officer. Jose began his career in Corporate Development and Investor Relations, where he led M&A activities at Chr. Hansen Holding, a world leader in biosciences focused on developing and commercializing ingredients for the food, agricultural and pharmaceutical industries. Jose served as Chief Financial Officer for Applus A/S in Copenhagen. He led the US & Canadian subsidiaries of ALK, a publicly held Danish company that is the world leader in allergy and immunotherapy care. He held full profit & loss and operational responsibility for ALK’s Americas region, successfully growing the top and bottom line. Then, Jose served as President and Member of the Board of Directors of Safe Harbor Compliance and Clinical Services. Jose is Industry Advisor for Fidelio Capital. Jose brings a global perspective to our business and a significant global leadership experience, having lived and worked in several European countries as well as the US. Jose earned his Master’s Degree in Law from the Universidad de Murcia in Spain and his MBA in International Finance and Strategy from the ENPC School of International Management in Paris. Carole Resman, Executive Vice President Production, joined the LFB on July, 2018. 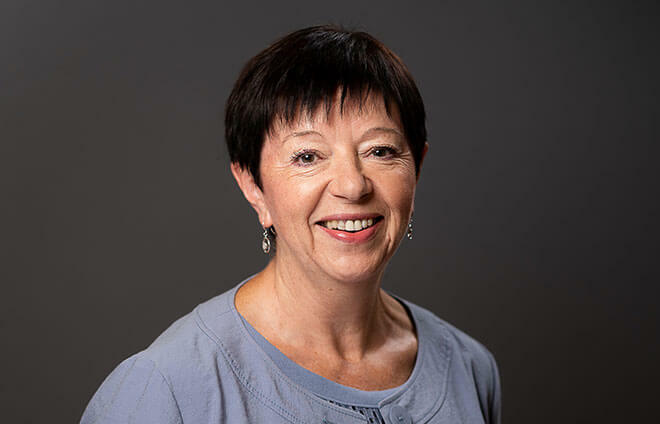 She is responsible of the industrial activities for plasma-derived drugs and biomanufacturing, supply chain (including plasma supply), industrial engineering and projects, with the construction of the new industrial site in Arras. Carole graduated from the University of Pharmacy (Tours). She has over 30 years of experience in production on most pharmaceutical forms, including injectables and vaccines, in international groups (GSK, Mérial), as well as in Contract Manufacturing Organizations (Skye Pharma, Famar, Delpharm). She has managed several major projects during her career : industrial IT projects, new workshop facilities at FDA standard, site integration in a contractor culture, and start up of a new vaccine site. In her last position, Carole was Executive Vice President of Delpharm, responsible for the group’s 12 plants. 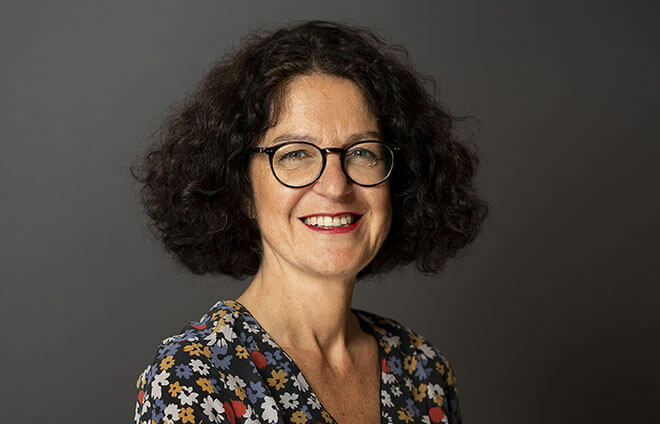 Virginie Scanu joined LFB in March 2018 as Executive Vice President Human Resources. Virginie has extensive operational and strategic experience in Human Resources, acquired throughout her career in France and internationally. She began her career in the retail and services field before joining the pharmaceutical industry 15 years ago, notably in Novartis, GSK and ALK, as HR Director France and then Europe. In this sector, Virginie has supported many development and transformation strategic projects whether they are organizational, cultural or industrial. Virginie Scanu graduated from a Business School (KEDGE) and is a certified coach. Dominique Soulard joined LFB in April 2018 as the Group’s Quality and Pharmaceutical Affairs Executive Vice President. With a PhD in Pharmacy, Dominique has been working in the pharmaceutical industry for over 25 years. After gaining initial experience in Pharmaceutical Development for Janssen (Johnson&Johnson group), he moved into the fields of Production and Quality, primarily for the Pfizer Company. In 2004, he was appointed Head Pharmacist and Director Pharmaceutical Development and Quality Operations at one of Pfizer’s strategic sites. After this site was sold to the Johnson & Johnson group, he was named Director Quality and Compliance, France, for Janssen until 2014, when he joined the Bristol-Myers Squibb Company, where he was responsible for Quality Operations and CMC for the industrial sites in France, until he joined LFB. Dominique also holds a Health Care Compliance Ethics and Regulation certificate from Sciences Po/Seton Hall, and an INSEAD Compliance Implementation Leadership certificate. 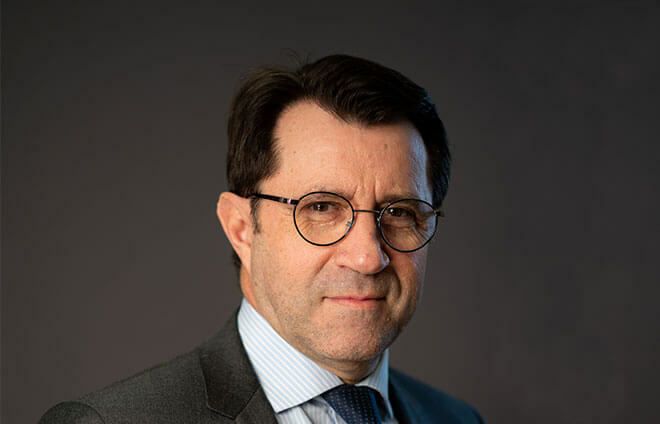 Didier Véron joined LFB on February, 2019, as Executive Vice-President, Corporate Affairs. He is in charge of public affairs, market access and external communication. Didier Véron is also the General Secretary of G5 Santé, think-tank of the main French healthcare companies (bioMérieux, Guerbet, Ipsen, Laboratoires Théa, LFB, Pierre Fabre, Sanofi, Servier). Didier is a lecturer at the Institut d’Etudes Politiques de Paris (Sciences Po Paris). 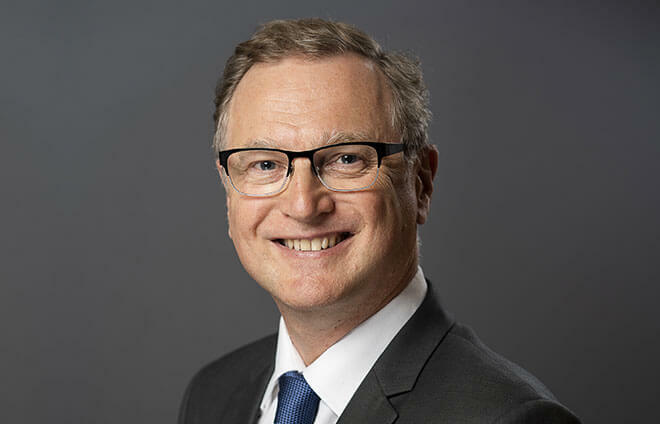 Didier has served as Senior Vice-President, Public Affairs and Corporate Communication from 2013 to January 2019 at Ipsen. After beginning his career at the National Federation of Public Works, Didier gained over 20 years of experience in the healthcare sector : firstly at the French Medicines Agency working with the CEO, and then joining the pharmaceutical industry as a special advisor to the General Management of Ipsen in 1998. 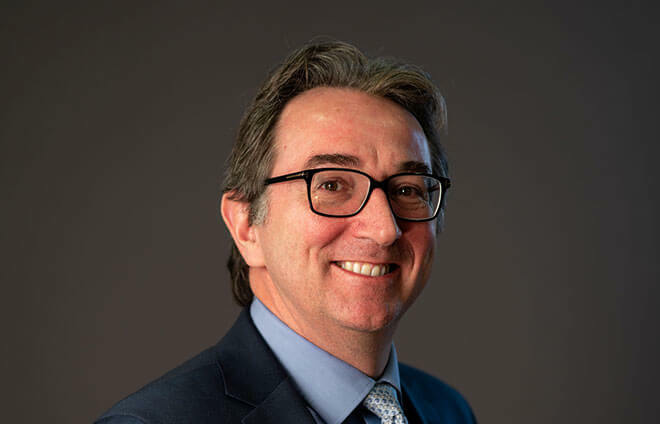 Since 2005 to 2018, Didier was a member of the Board of Directors of Leem, the French Trade Association of Pharmaceutical Industries. Didier chaired the Public Affairs France / Europe Committee at Leem. Didier Véron is a graduate of Sciences Po Paris and has a post-graduate degree in Health Law (DESS) from Southern Paris University.